She was an assistant state’s attorney, Army intelligence officer and a young mother. And an alleged victim of domestic violence. “We who work in public safety talk frequently about the risks associated with domestic violence. As prosecutors, we intervene in domestic violence cases in court to prevent the nightmare outcome that we’re all now living through,” Amato said in a message on the DeKalb County State’s Attorney’s Office Facebook page. “Domestic violence is about power and control, it is learned behavior, it is present in all communities, it crosses all social and economic barriers, and it is preventable. No faction of society is immune from it, not even those who work in the public safety arena, fiercely dedicated to stopping it,” Amato said in the post. 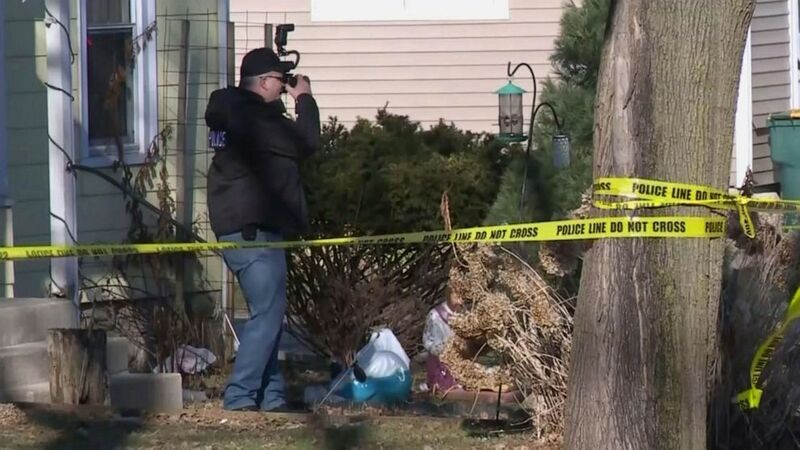 (WISC) The fatal shooting of Stacia Hollinshead in Beaver Dam, Wisconsin, is believed by her colleagues to be a result of domestic violence. The Beaver Dam police did not immediately respond to ABC News’ request for comment but the Milwaukee Journal Sentinel reported that police said the suspect was Hollinshead’s ex-husband, Ulisses W. Medina Espinosa. He is being held pending charges, according to the newspaper. It was unclear if Medina Espinosa had an attorney. On average, there were 561 such homicides per year where the victim was the shooter’s wife, ex-wife, girlfriend or common-law wife, the AP data suggests. (Daily Chronicle via AP, FILE) DeKalb County State Attorney Rick Amato issues a statement to the media, April 12, 2017 at the DeKalb County Courthouse in Sycamore, Illinois. 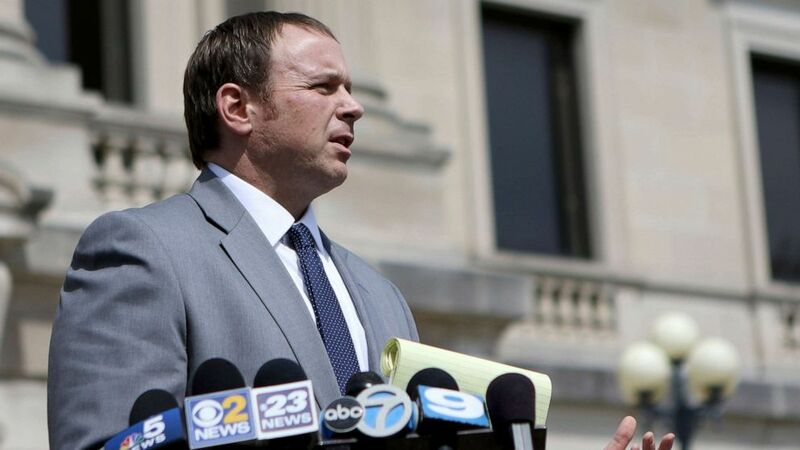 “Stacia is yet another face and heart to fight for, and a reason to believe in the work that we do daily to free the victims in our community from the power and control of their abusers,” Amato said. “I and all of Stacia’s colleagues at the DeKalb County State’s Attorneys Office will miss her for the rest of our lives,” he wrote in the post.